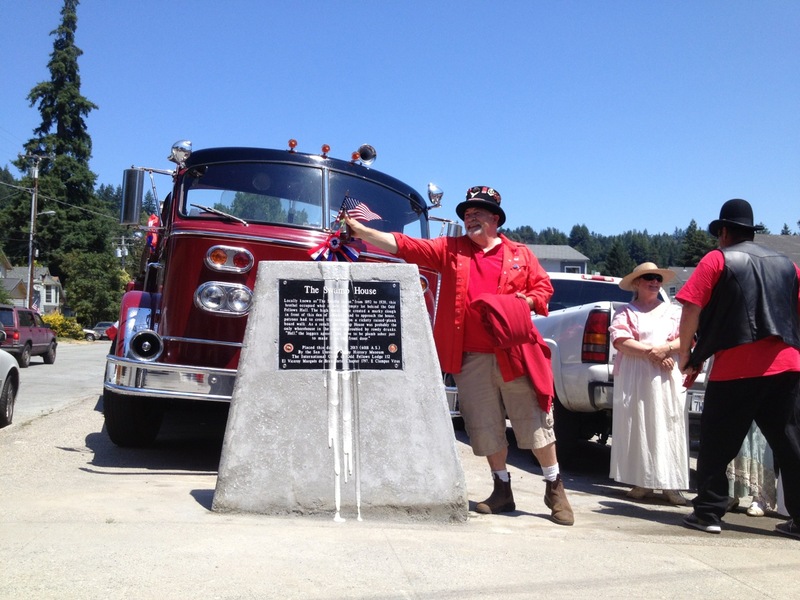 The Clampers who are dedicated to helping ‘Widders and Orphans’ have unveiled a new plaque in Boulder Creek, right behind Boulder Creek Music. 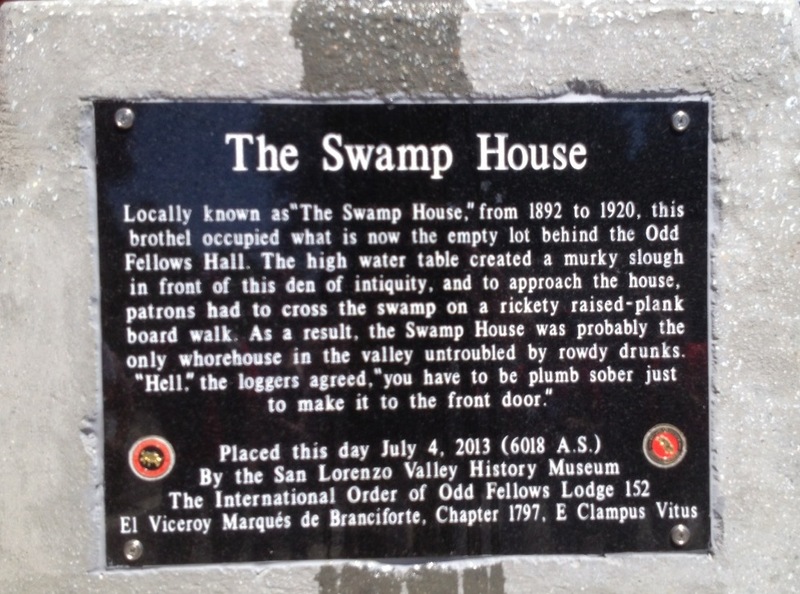 The plaque memorializes an interesting piece of Boulder Creek history, The Swamp House. 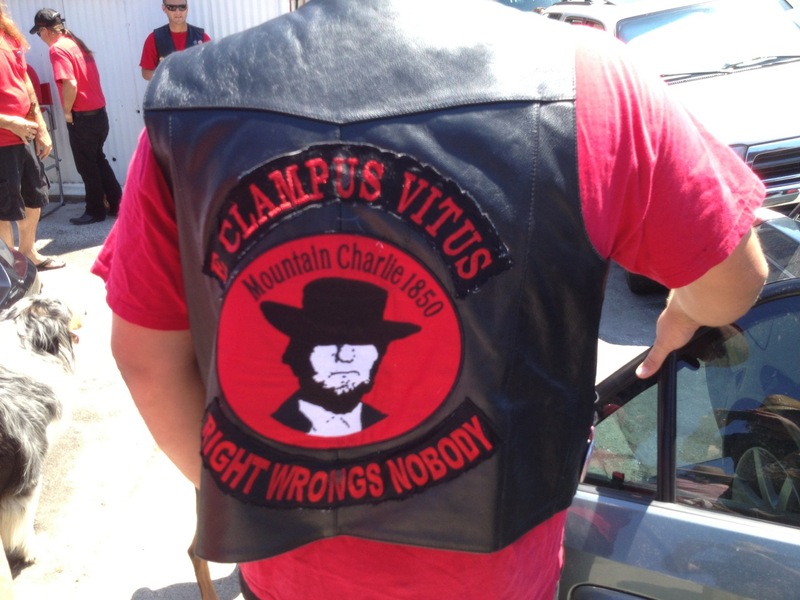 This was a joint effort between the Clampers, the San Lorenzo Valley Museum and The International Order of Oddfellows Lodge 152. Click the images for a better view . . .
« Karen Mayer ‘Damn Cancer’ Benefit Concert Is Almost here!